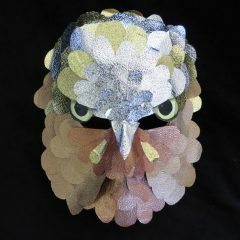 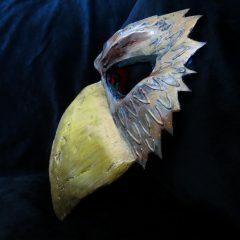 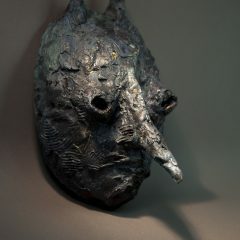 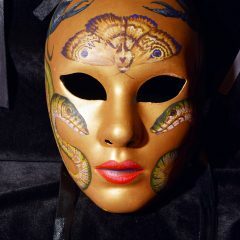 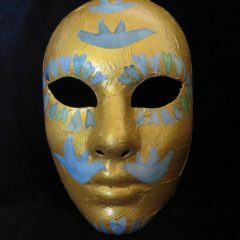 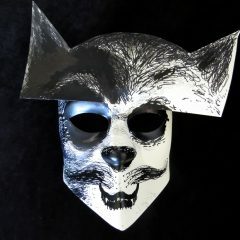 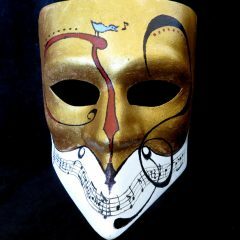 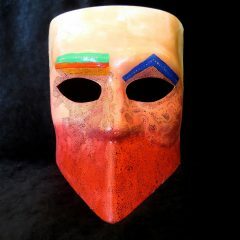 Unmasking the Wild – The Auction is now Ended. 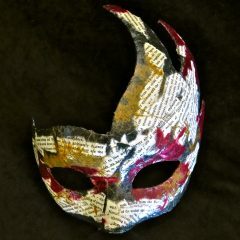 This special site will remain active until the end of July, when all of the masks have been distributed to their owners and the cheques handed to the two charities. 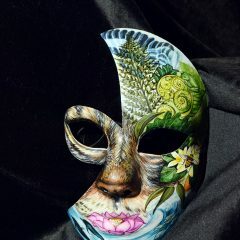 In the meantime, you can look at the pages detailing the creation of the Unmasking the Wild exhibition pieces created by famous Children’s book Illustrators to raise funds for the Children in Crisis Fund and Animals Asia, or visit them for a last look at the Geelong Reginal library, where they will remain on display for two more weeks. 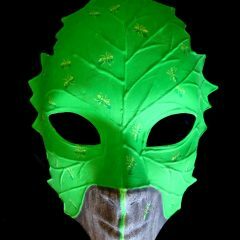 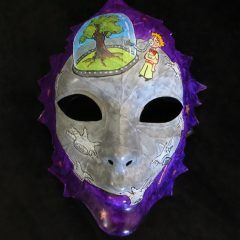 Read more about the charities by following the About the Charities link and see all 22 masks and their makers by following the All Masks and Makers link in the menu bar. 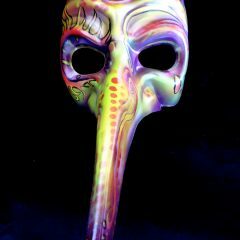 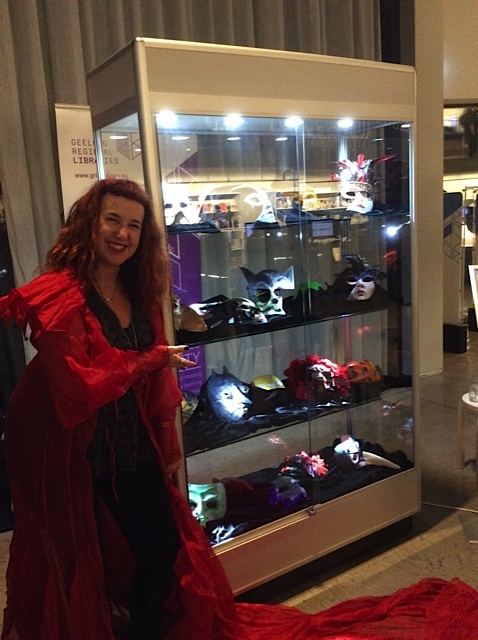 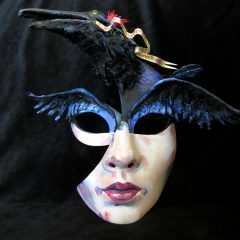 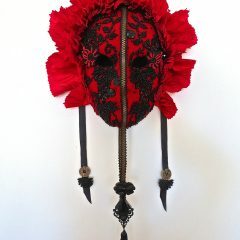 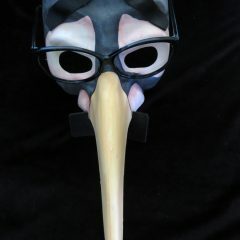 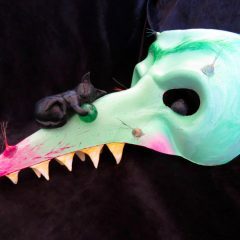 Read about how and why Isobelle Carmody decided to hold the mask auction by following the Starve the Sea link at the top of the sidebar. 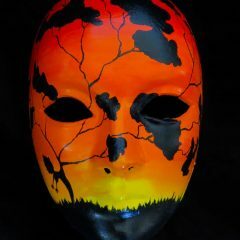 If this is your first visit to the site, you can access all previous posts from this two month auction site by using in the Updates link in the menu bar above. 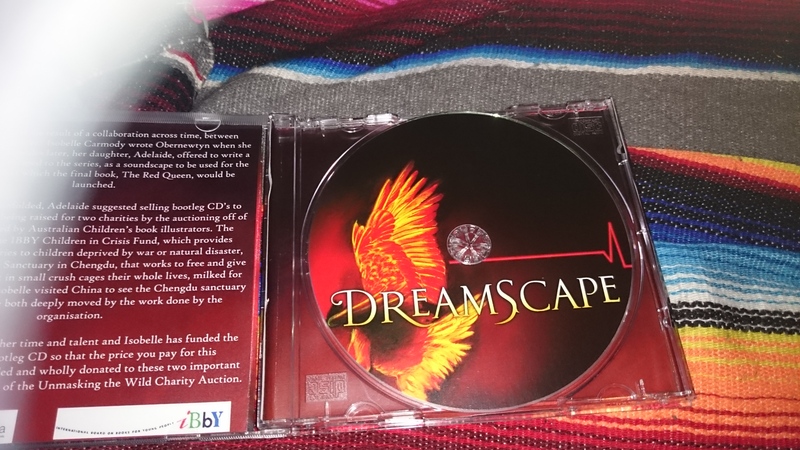 You can still pledge to buy a Dreamscapes CD for two more weeks. 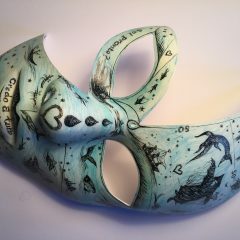 This will be added to the total raised by the mask auction, which will be handed over at the end of July to the charities, once the pledged amounts have been collected. 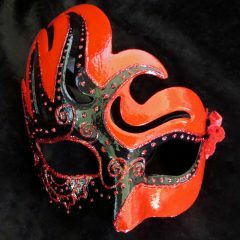 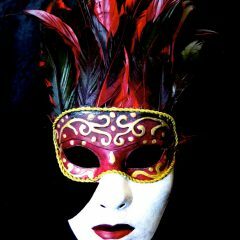 There will be update posts from the RED QUEEN from time to time over the next month and pictures of the new owners with their masks or wearing them (if they want to be incognito. 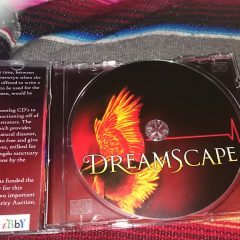 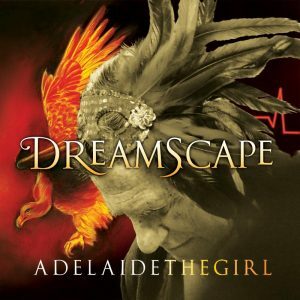 You can still donate by pledging for a Bootleg Dreamscape CD. 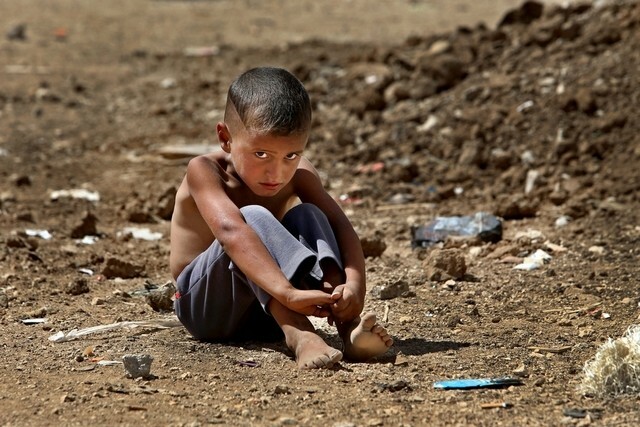 The last day, and Some thoughts about the Children in Crisis Fund from Ann James …. 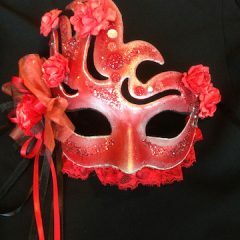 Comments Off on The last day, and Some thoughts about the Children in Crisis Fund from Ann James ….